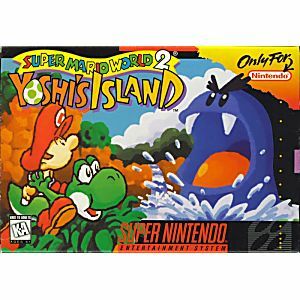 Super Mario World 2 Yoshi's Island SNES Super Nintendo Game Cartridge - Cleaned Tested and Guaranteed to Work! 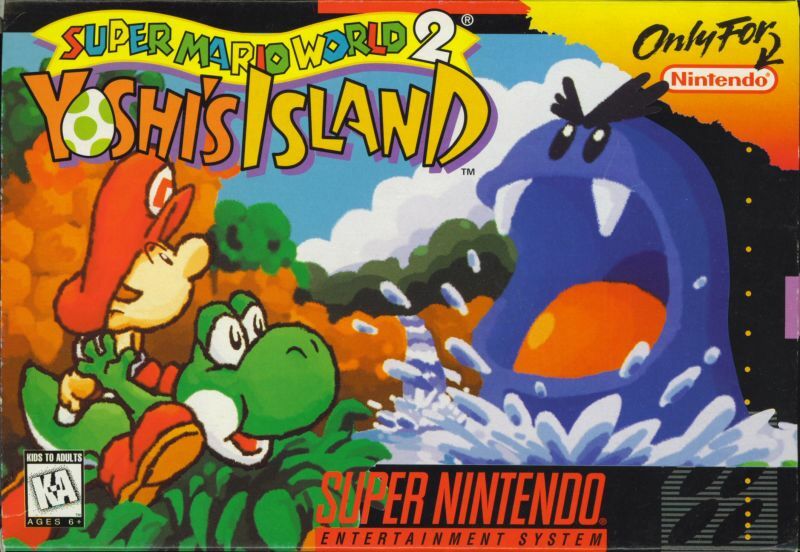 Yoshi returns to save Baby Mario in this sequel to Super Mario World! The Evil Magikoopa, Kamek, is out to kidnap Baby Mario. You play as Yoshi with a mission to successfully carry Baby Mario back to his parents in the Mushroom Kingdom while avoiding all of Kamek's clever traps and evil minions. The levels have a unique, hand-sketched look that gives this game a style all its own. 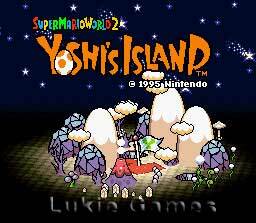 Yoshi's Island has six worlds, each with eight stages. There are six kinds of Bonus Challenge games to earn extra lives or items. This game features the Super FX2 chip which allows for incredibly smooth vertical, horizontal and diagonal scrolling, as well as multiple foregrounds, multiple backgrounds, scaling, rotation, zooming, tons of special effects, huge characters and even bigger bosses! This game is so much fun. One of my favourites. Way better than the first. Item came in great condition. First off, I played this game when I was younger and loved it. I received the Yoshi island game and literally beat it in a couple days. It was in great condition and I didn't have any problems. Will order again! Thank you! I'm not a first-time buyer and let me shout that Lukie games are the best when handling the cartridge. It arrived in perfect condition. About the game: This game is one of the finest Nintendo game releases near the end of the SNES era. So much nostalgia. Shipping was fast and the game came in good condition. 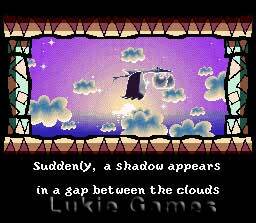 Will use Lukie games again. Game came in excellent condition. Great game that can spend many hours playing. Great soundtrack. Classic game, recommended for any collection. This games brings a lot of memories as when I was a teenager and used to play this a lot.It came in a good condition and it was worth it.Classic games will never go out of style and this is one of them, awesome gem of game. This is my favorite game. The graphics a great, story line is awesome and how cute is baby kuppa. As a kid I would sit for hours taking turns with my sister doing the boards. Now my sister is gone but every time I play this game it brings back all of the weekends spent laughing and having fun with her. I loved this game as a kid and even more as an adult. LOVE LOVE LOVE this game! Been wanting to buy it for over 5 years and finally saw it reasonably priced at Lukie Games and bought it! It is just as fun as I remember it was and I have been thoroughly enjoying my playtime. Works perfectly and loads right away! Thanks! !